Simmons Beautyrest Phenom Mattress Equivalent. Home → Memory Foam → Simmons Beautyrest Phenom Mattress Equivalent. Can you tell me what would be today’s equivalent mattress to the Simmons Beautyrest Phenom? The Phenom was a memory foam mattress. Simmons makes lots of them. 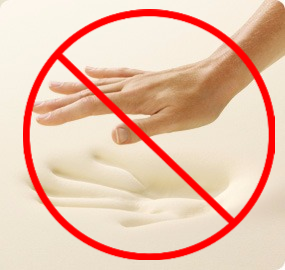 We advise against memory foam mattresses, so we have nothing on our website that would be similar. However, you should have no trouble finding what you want at any other Simmons retailer. Which Latex Mattress and Topper is Best for a Combined Weight of 800 lbs?